Researchers will begin trials once they are granted government approval. This year, novel organ transplant procedures have been getting a fair amount of attention. 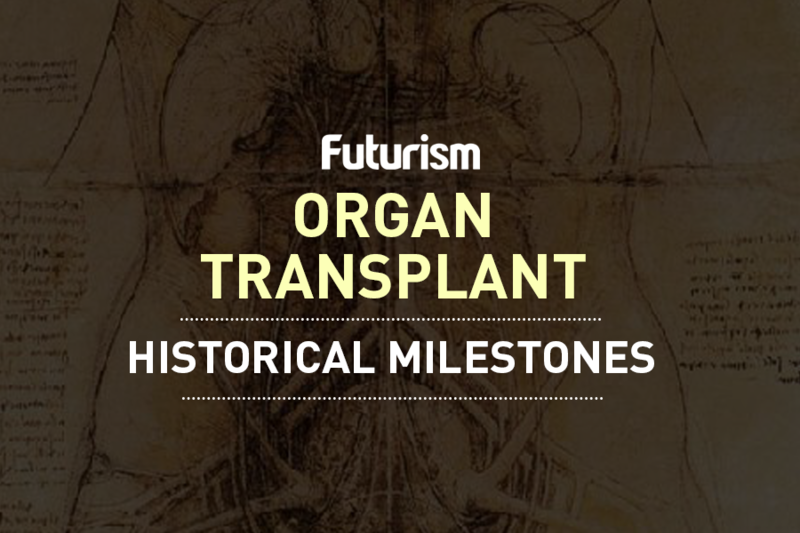 While some may seem rather bizarre — like that human head transplant currently in the works — others could be the beginning of a new era in organ transplantation. Chinese researchers have been working on using genetically modified pig organs for human transplantation, and they expect it to be available in the next two years. Because they closely resemble human organs in terms of size and metabolism, pig organs are considered to be the best animal organs for human transplants — a procedure known as xenotransplantation. Studies involving pig organ transplants have shown considerable benefits, most notably a baboon that received a pig’s heart was able to survive for three years. In order to confirm these effects, researchers from more than 10 institutes in China have asked permission from the government to conduct human clinical trials use pig organs for transplants. These trials are part of a a national xenotransplantation project funded by the Chinese central government. China seems to be leading the way in this field, producing more genetically modified pigs than any other country. For pig organ transplants to work, modifying pigs by removing certain genes are necessary to prevent the human immune system from rejecting the donated organs. The South China Morning Post (SCMP) reports that cloning farms in China produce a total of 1,000 cloned pigs a year, according to one researcher. That’s potentially a huge pig organ bank, assuming the government manages to approve clinical trials soon. For Zhao Zijian, director of the Metabolic Disease Research Centre at Nanjing Medical University in Jiangsu, the government seems to be taking too long. Pig organs could speed up the process of getting transplants. In China, for instance, over 300,000 patients require organ transplants, but only less than 10,000 organs are donated each year. Moving forward, initiative when it comes to coming up with the necessary regulations are needed. “Someone has to take the first step – whether it’s the US Food and Drug Administration or the China Food and Drug Administration,” Zhao said.